Treatment of complex equine reproductive cases involving infertility and dystocia, as well as challenges faced by compromised neonates. Scans with Pegaso High-Definition CT use sedation instead of general anesthesia, and less radiation than conventional CT. 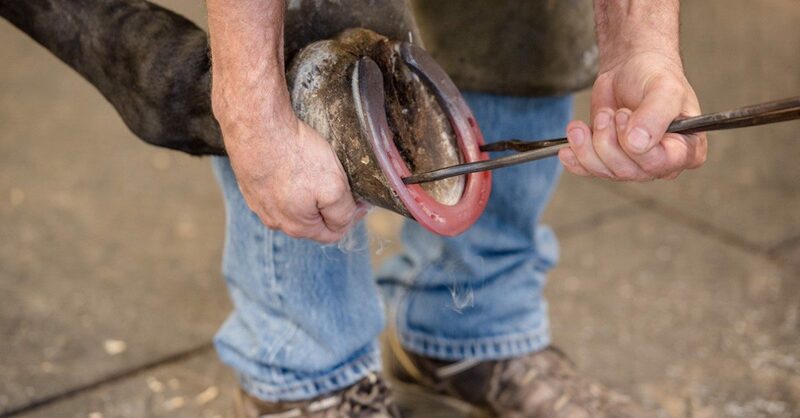 On-site lameness consultation and therapeutic shoeing provided in close collaboration with specialists and referring veterinarians. 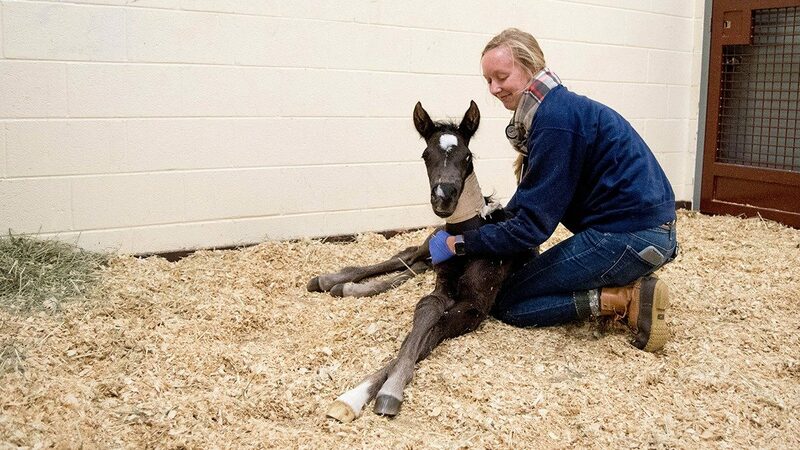 The Marion duPont Scott Equine Medical Center is a premier, full-service equine hospital located in Leesburg, Virginia, and one of two hospitals of the Virginia-Maryland College of Veterinary Medicine. We offer advanced specialty care, 24-hour emergency treatment, and diagnostic services for all ages and breeds of horses. 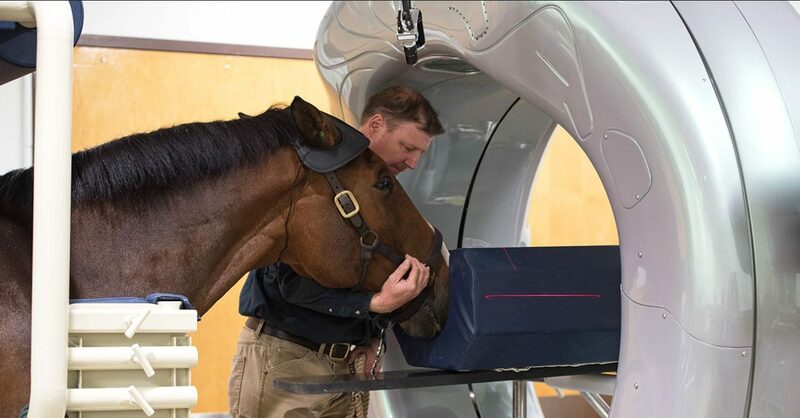 Our team of equine specialists in internal medicine, reproduction, sports medicine and rehabilitation, and surgery is committed to providing exceptional treatment for patients; superior service to clients; education for referring veterinarians, future veterinarians, and clients; and cutting-edge research to the equine industry. "From the moment that my parents and Heidi entered your facility, they were treated with the utmost compassion, kindness, and respect. I cannot thank the Marion duPont Scott Equine Medical Center enough for saving my best friend's life." The Distinguished Service Award is the highest honor at the center. EMC members and guests visiting the historic track in Saratoga Springs in early August enjoyed a couple of days at the races that included a race run in memory of Virginia Tech’s 15th president.